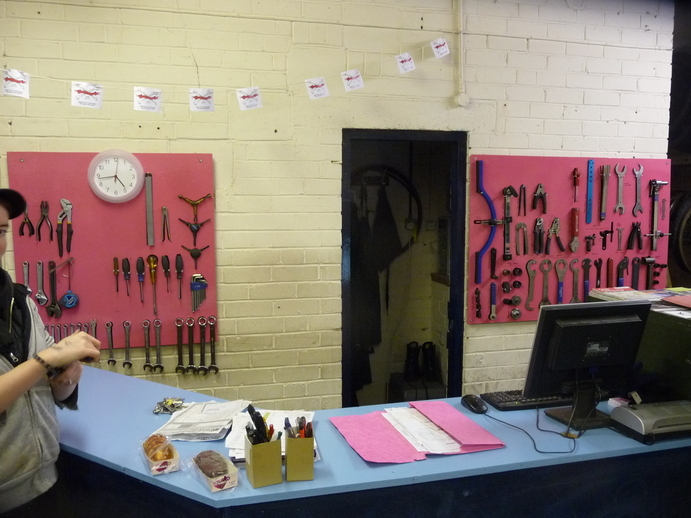 The Pedallers’ Arms is a place in Leeds to come and learn how to repair your bike in a friendly atmosphere. We run regular drop-in sessions and other bike related events that are open to all. We are based on Mabgate Green. Our regular opening hours are Monday, Wednesday, Thursday 4 – 8pm (+ other events on the calender). Although we survive entirely from your support we are very grateful for the funding that has helped get this project started. Unfortunately we are closed this Thursday (28th March). We had some unexpected issues so we would be to short staffed to open, sorry about that! For the past few months the Thursday has been quiet so if your wanted to come and do some repair work then it would be a good day. This is a one off and other than this our opening hours remain the same: Mon, Wed, Thu 4 – 8pm. Call to remove stored bikes! 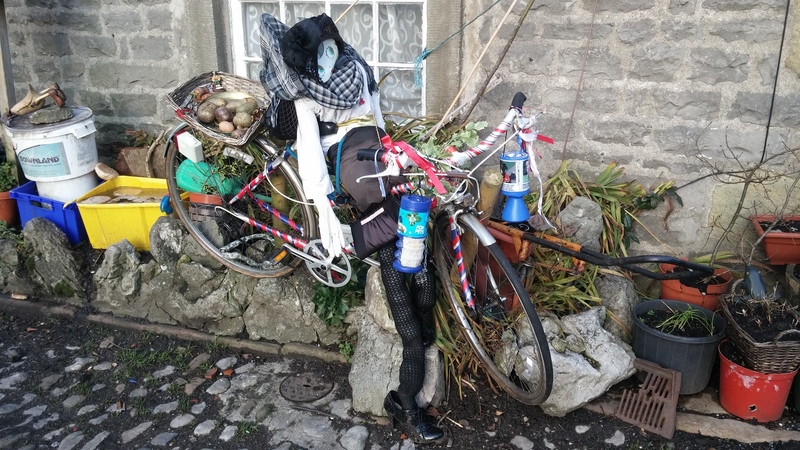 Do you have a bike stored at Pedallers? If yes, please come and collect it! We need to clear out all the ‘project bikes’ that are stored upstairs by the end of the year. If you have not collected your bike by Thursday 15th November, we will have to remove all remaining bikes. All bikes left uncollected will be recycled and/or put towards a good cause. Many thanks to the new volunteers that we’ve had the last few weeks who have helped keep the workshop open. We hope you’ll all be back too in September! Have a great August everyone and see you in September! We’ll be closed again tonight (Thursday 8th March) due to the snow and slush. Apologies for any inconvenience. We will be closed tonight (Thurs 1st March) due to the snow. Check back to see if we’ll be open next week. If you are still traveling on your bike, stay safe, keep warm and enjoy the snow!